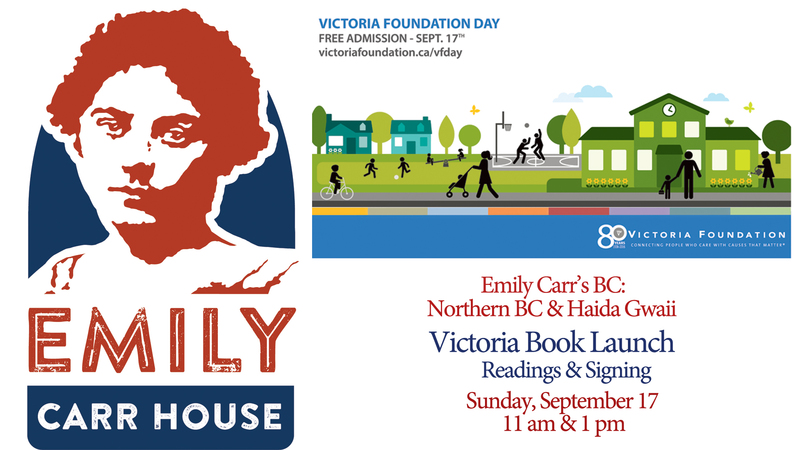 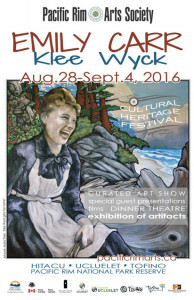 Delighted to be taking part in this outstanding Cultural Heritage Festival with both a presentation on Emily’s travels (Aug. 29) and a reading/book signing for Emily Carr’s BC (Aug 30). 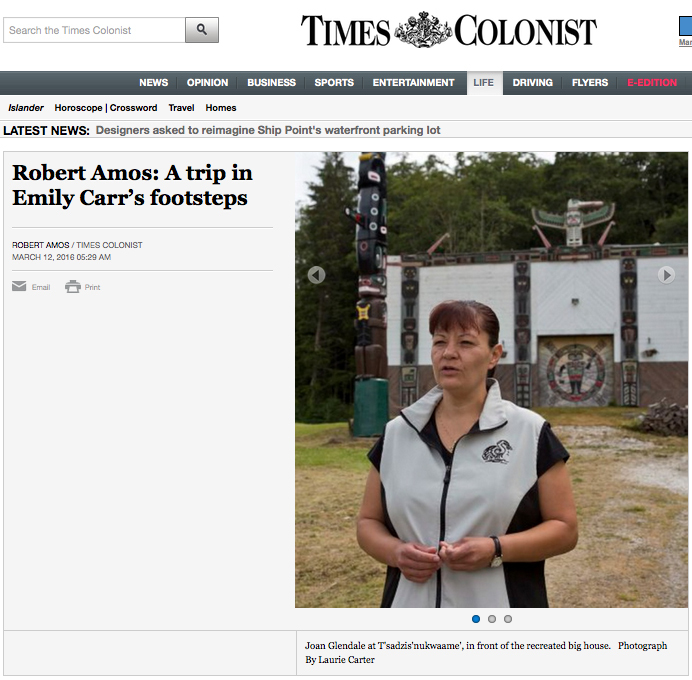 Click on Read More button below for details. 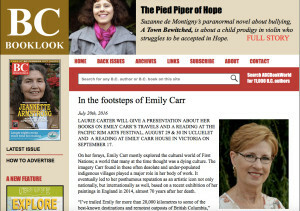 Very excited about this great coverage from BC Booklook. Click on the photo to link to the full story. One of the best things about book signing events is meeting up with old friends you haven’t seen for awhile, especially when they’ve gone to a lot of trouble to attend. 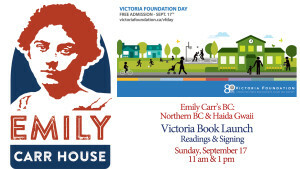 Another great thing is being hosted by great independent bookstores like Mosaic Books in Kelowna. 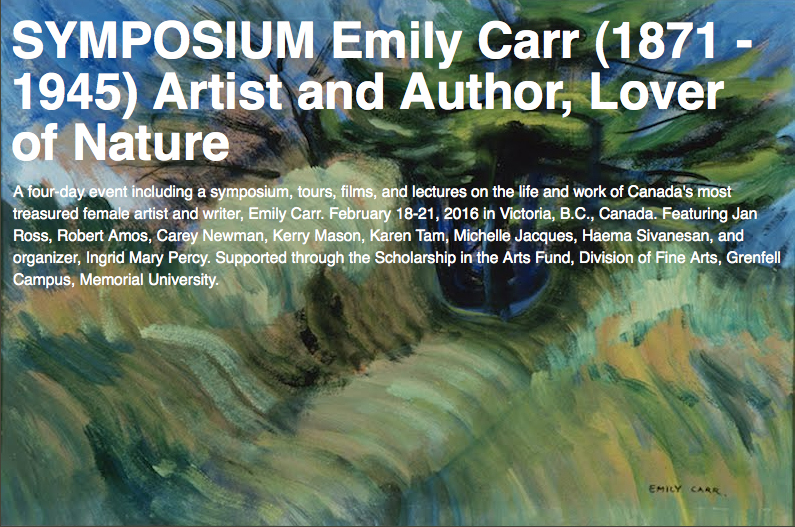 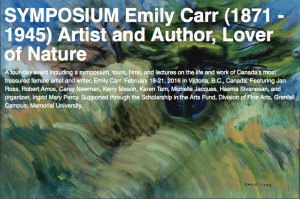 Of course, the biggest highlight is getting to talk to a whole lot of people about Emily Carr’s BC. 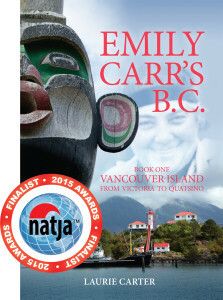 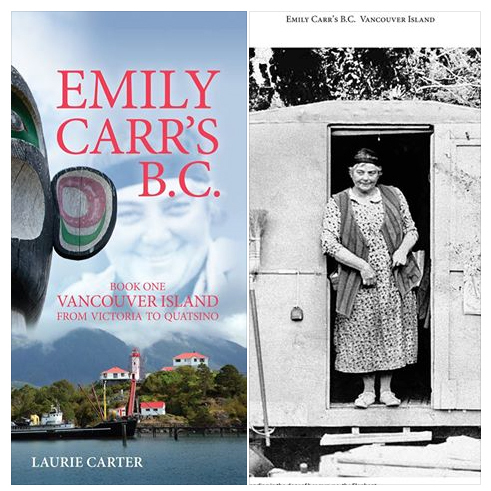 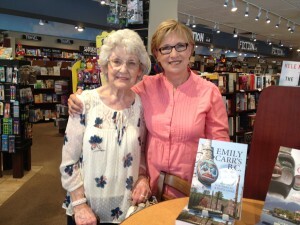 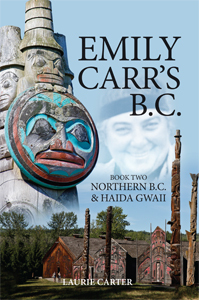 Delighted to announce the launch of Book Two in the Emily Carr’s BC trilogy. This time I follow Emily on the path of her great northern expeditions of 1912 and 1928, both of which followed pivotal developments in her career and which featured so large in her work – then and in later years. 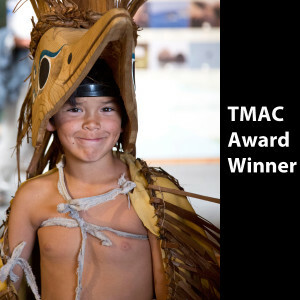 Travelling through Northern BC’s Skeena and Naas River country and the islands of Haida Gwaii, I met amazing and talented people, marvelled at unparalleled scenery and came away wanting to return.